Selling Point 02 Full sequence, from metallic coarse grinding to resin fine polishing concrete and terrazzo floors. 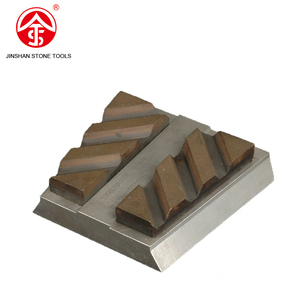 Related Products Advantage Exhibition Sequence Products About Us Quanzhou Jinshan Stone Tools Technology Limited Co. Today Jinshan aims to build an international brand and become one of the leading manufacturers of stone tools in the world. 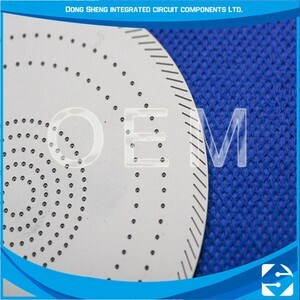 5 YRS Ningbo Dongsheng Integrated Circuit Element Co., Ltd.
2 YRS Dongguan KIZI Precision Lapping Machinery Manufacturing Co., Ltd.
hickory nuts for sale Bolt Headed Products Headed Products manufactured include but are not limited to Hexagon Bolts, Internal 6 Lobe Bolts,Hexagon Flange Bolts,Bi-Hexagon (12 point) Bolts,Socket Head Cap Screws ,Slotted Screws,Square Head Bolts,D Head Bolts,Round Head Bolts Stud Bolt Stud types manufactured include Engineers Studs , Double Ended Studs , Waisted Studs , Collared Studs , Fully Threaded Studbolts Nuts Nuts manufactured include Standard Hexagon Nuts , Hexagon Flange Nuts , Bi-Hexagon (12 point) Nuts , Hexagon Cap Nuts , Round Nuts , Barrel Nuts , Castle Nuts , Slotted Nuts , Nyloc Nuts , Thin Nuts , All Metal Locking Nuts , All available in a wide range of materials Washers Washers produced include Standard Round Washers , Square Washers , Conical Washers , Spherical Washer sets Tab Washers , Spring Washers , Taper Washers , Mudwing Washers we are able to produce washers in all materials. Machined Parts Bolt & Nut Manufacturing, as well as producing threaded fasteners, have the capability to produce various machined parts, examples of bespoke turned parts which we have made are: Shafts, Spindles, Clevis Pins, Gudgeon Pins, Clevis Blocks, Tie Rods, Hanger Bars Ground Pins We can also undertake sub contract machining such as broaching and slotting etc. 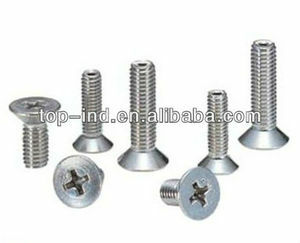 Miscellaneous Fasteners Miscellaneous parts which we also manufacture include U Bolts, J Bolts, Eye Bolts, Dowel Pins, Gudgeon Pins, Conrod Bolts, Piston Rod Bolts Anna Shanxi Top Industries Co., Ltd. The plates are masked before engraving in acid using a digital high definition process (xmos). Are the moulds expensive9 The photo-etching process doesn't require traditional moulds. The plates are masked before engraving in acid using a digital high definition process (xmos). or it is 15-30 days if the goods are not in stock, it is according to quantity Our Q: Are you trading company or manufacturer 9 A: We are manufacturer. or it is 15-30 days if the goods are not in stock, it is according to quantity. 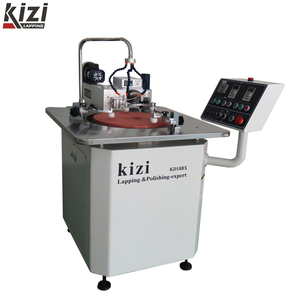 Q: Do you provide samples 9 is it free or extra 9 A:No, we could not offer the machine sample for free charge but can provide free proofing for the customer. What's the minimum quantity I can order9 You can order even 10 small plates (or all the pieces contained in them), and the prices don't depend on the quantity. The plates are masked before engraving in acid using a digital high definition process (xmos). What's the minimum quantity I can order9 You can order even 10 small plates (or all the pieces contained in them), and the prices don't depend on the quantity. 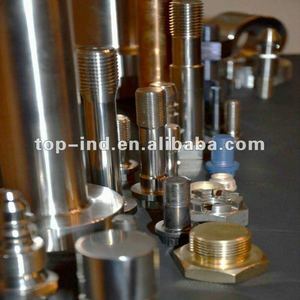 Alibaba.com offers 26 head flatness products. About 3% of these are ceramics. 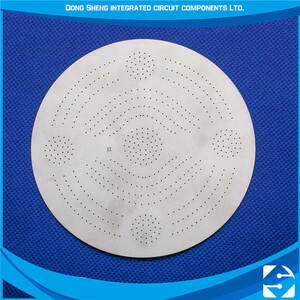 There are 26 head flatness suppliers, mainly located in Asia. The top supplying country is China (Mainland), which supply 100% of head flatness respectively. 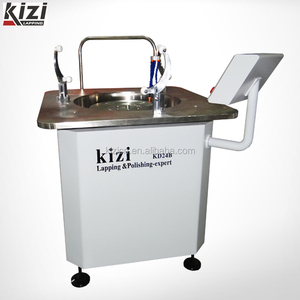 Head flatness products are most popular in North America, Eastern Asia, and Domestic Market. 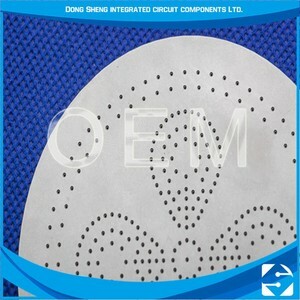 You can ensure product safety by selecting from certified suppliers, including 22 with ISO9001, 5 with Other certification.